Diaper cakes are the newest rage sweeping across the country. 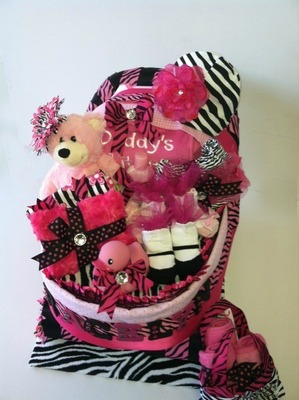 A Diaper cake will make a perfect centerpiece or gift for a baby shower. 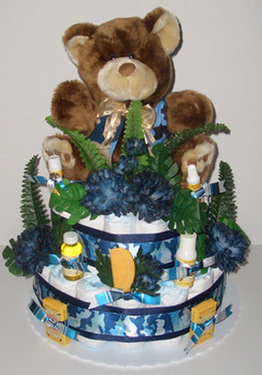 In addition, diaper cakes are a becoming a unique and creative corporate baby gift with a professional flair. 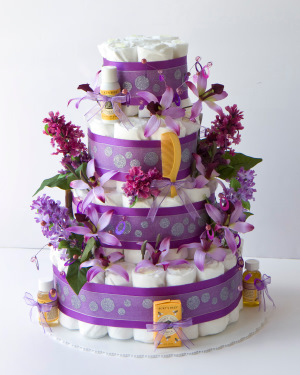 Our diaper cakes have two, three or four layers of premium Pampers diapers bundled into a cake. 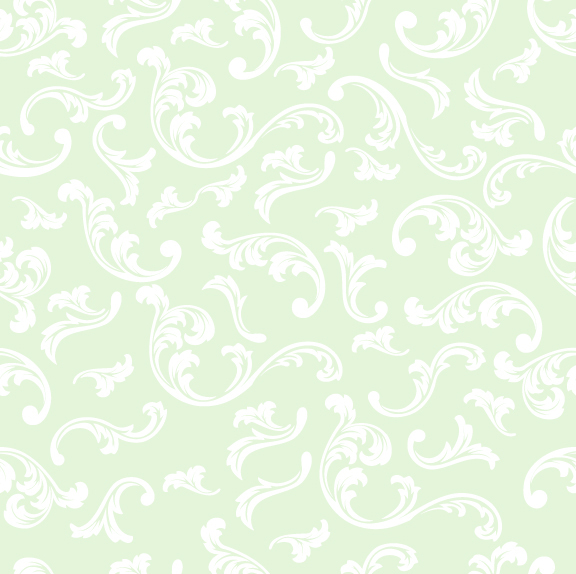 We choose to use only quality ingredients in our cakes such as, Pampers, Johnson and Johnson and Burt’s Bees. This cake is easy to take apart so that every diaper is USEABLE! It is beautifully wrapped in tulle with a large puff of tulle at the top skillfully crafted and adorned with a matching bow.